This week I did a Facebook Live interview with my friend Gael Wood. Gael is a very successful massage therapist who now teaches other wellness professionals how to be awesome through her business, Massage and Spa Success. And, she's also one of my Facebook ads management clients! 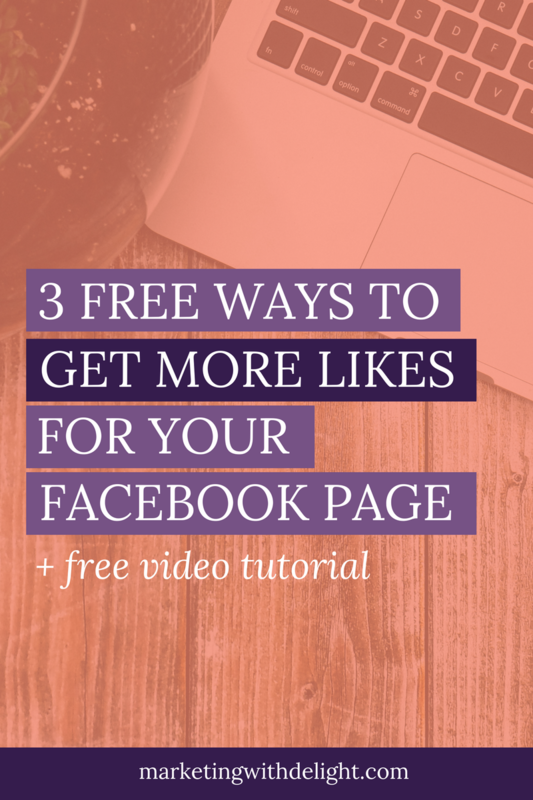 In this video, she talks about common Facebook ad mistakes that she hears from wellness professionals in her community. And I give all the answers on how to fix those mistakes. You MUST get that pixel installed on your website! We love paying for advertising! 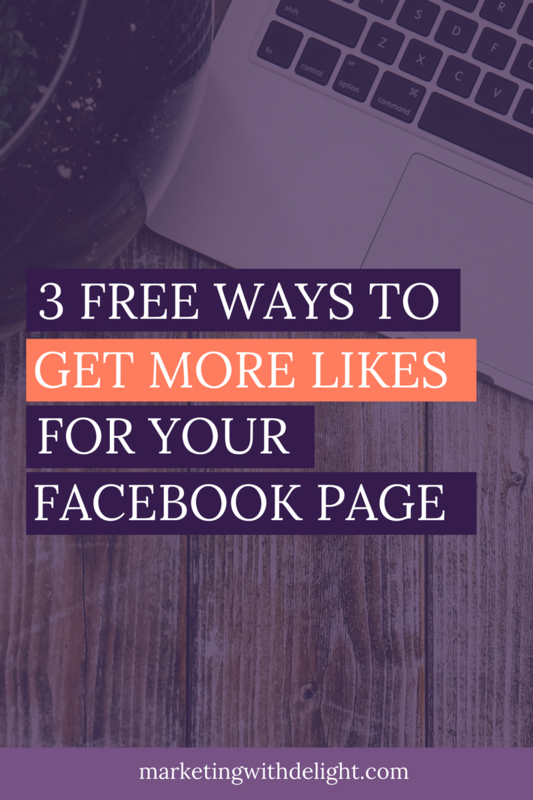 Never miss a weekly blog post with my latest and greatest Facebook ad tips + a little marketing magic. Subscribe below! Facebook is changing their algorithm. Again! They’ve come right out and said that they will be focusing on showing more posts from friends and family and fewer posts from businesses in user news feeds. But don't panic! Facebook is still a great place to build your business online. 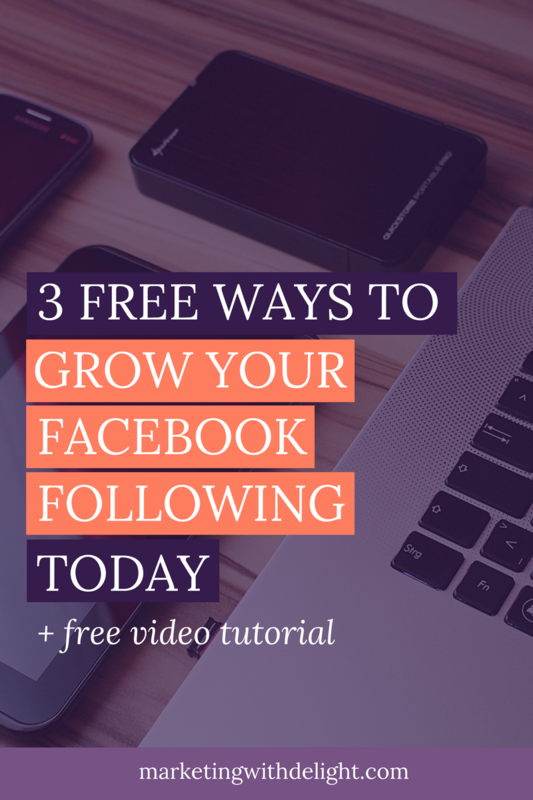 Here are my 3 steps to thrive with the new Facebook algorithm.